The aggregate gradation is a key element in the JMF. The selected aggregate is prepared and passed through a series of sieves that are placed on top of each other in decreasing size. As the aggregate is shaken, it passes through the series of sieves to determine its’ nominal size. The gradation of the aggregate will be a major factor in determining the thickness of the asphalt pavement, known as the lift thickness. 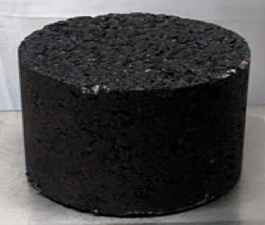 The blended aggregate should lie within the general requirements of MS-2, published by the Asphalt Institute. The key factor in the design of a JMF is the relationship of density and voids in the asphalt mix. There are two density values taken and used to formulate a mix formula: bulk specific gravity (Gmb) and theoretical maximum specific gravity (Gmm). Once the Gmm value is established, using an industry accepted standard procedure, the volumetric parameters can be calculated from this value for the JMF. There are two primary methods utilized to achieve the best combination of asphalt binder and aggregate. These two methods are the Superpave and Marshall Methods. 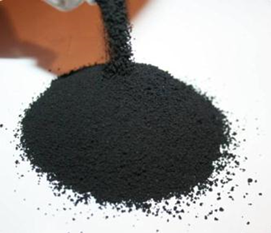 The Performance Grade (PG) asphalt binder classification system, a volumetric analysis of the potential aggregates and mix analysis and performance. Superpave also includes climate factors and traffic loading into the selection process. In all, there are seven steps in the design process. 2. The Marshall Method, under ASTM D6927-15, focuses more on target or “optimum” binder density. The target percentage of air voids in the mix formula should be equal to or less than (4%) four percent under the Marshall Method. Further, there are stability and flow requirements that should be achieved. The design process has three basic selections to be made and several supporting steps. Mix density is a critical element in the long-term performance of any asphalt wearing course. There are a number of additives on the market used to modify liquid binders. 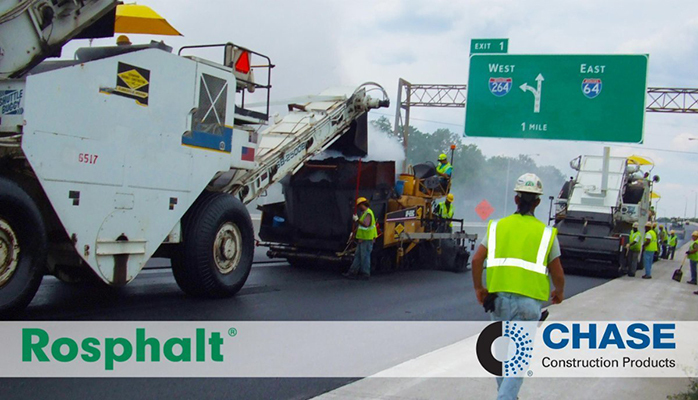 Chase Corporation’s Rosphalt additive is a dry polymer that modifies an individual asphalt mix at the plant as opposed to the more typical addition of a liquid additive introduced to the binder at a terminal. A Rosphalt 50-modified asphalt mix delivers optimum wearing course properties indicated above. Because Rosphalt, as a dry polymer, is added to individual asphalt mixes, tank storage and maintenance of the residual polymer liquid is not required. For more on Rosphalt products and what it can do for your next pave project, visit the Chase website at www.chasecorp.com/Rosphalt.